Ahead of the 18th edition of the annual MUSON Festival, Tunde jegede has resumed as the new Artistic Director at the centre’s office in Onikan. A composer, multi-instrumentalist and musician par excellence, Jegede takes over from Mr. Thomas Kanitz, a German, who was noted for his exemplary service while at the Centre. Jegede is assuming duties just as the MUSON Festival committee gets set to release the full programme of the festival. The 10-day MUSON Festival (Oct. 16-26, 2014) will, as usual, feature a potpourri of high quality artistic and cultural productions. The Musical Society of Nigeria (MUSON) was formed in 1983 through the interaction and commitment of some friends who love and appreciate classical music. Sir. Mervyn Brown, then British High Commissioner in Nigeria and Lady Brown, along with other distinguished Nigerians— Akintola Williams, Louis Mbanefo, Ayo Rosiji, Rasheed Gbadamosi and Francesca Emanuel—thought it wise to stimulate the interest and awareness of Nigerians, especially in Lagos to the richness and elegance of classical music. The motive was also to promote the understanding and enjoyment of classical music; to educate children and the youth in the performance and theory of music, encourage interaction between Nigerian and non-Nigerian musicians, encourage performance of serious music with emphasis on classical music, and as well provide facilities for realization of the objectives and raise funds from persons and organizations for the realization of the objectives. Born in 1972 to a Nigerian father and an Irish mother, Jegede had his education at the Guildhall School of Music & Drama (1990-1992) and Purcell School of Music (1981-1999). His appreciation of African Diasporic culture was initiated and nurtured at the famous Keskidee Centre, Britain’s first Black Arts Centre. From an early age he was exposed to resident and visiting artists who worked in a multi-disciplinary mode such as Bob Marley, Walter Rodney, Edward Braithwaite, Angela Davis and Linton Kwesi Johnson. It was here, his path as an artist began. Jegede’s apprenticeship in African music began in 1978 and was further developed in 1982 when he first went to the Gambia to study the ancient Griot tradition of West Africa, with Amadu Bansang Jobarteh, Master of the Kora (the Harp-Lute found in West Africa). The Jobarteh family are one of five principle musician families within this unique hereditary Oral tradition, which dates back to at least the 13th century. His appreciation of Western Classical music began with his grandfather’s love of Bach and by observing his work as a church Organist. Tunde also studied Cello from the age of eight and over the years was taught by esteemed luminaries from the Classical world including: Alfia Bekova, Elma de Bruyne, Joan Dickson and Raphael Wallfisch at the Purcell School of music and later the Guildhall School of music. In 1988 Tunde became fascinated with Jazz and worked and toured with ex-members of the Jazz Warriors founded by Courtney Pine & Cleveland Watkiss. He formed his own Jazz Ensemble, The Jazz Griots, with the sole purpose of exploring the connections between African and African Diasporic forms of music. 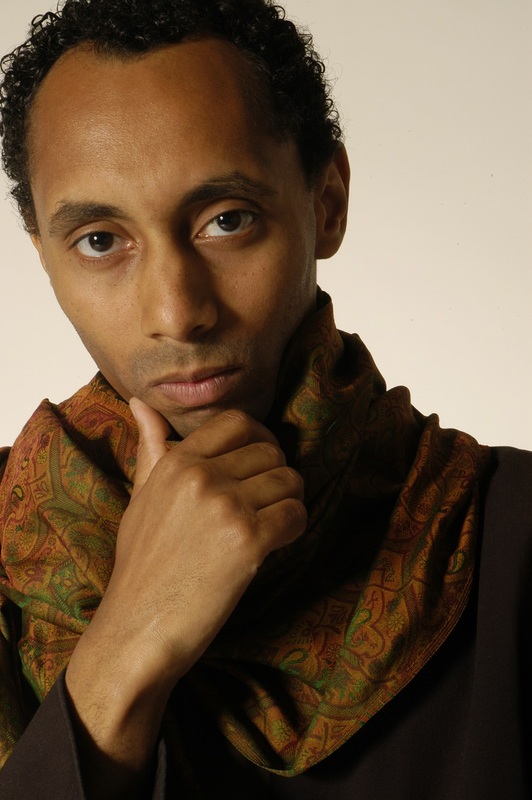 In 1991 he pioneered African Classical Music in the UK with the first ever-national tour of the African Classical Music Ensemble, which nurtured his burgeoning composer credentials. In 1995 a BBC TV documentary, ‘Africa I Remember’ was done on Jegede’s music and centred around his orchestral work. In this programme he performed new compositions alongside the London Sinfonietta, which was conducted by Markus Stenz. Besides his outstanding achievements in music, he is also author of two books: The Silenced Voice (1987); and African Classical Music (1994) both published by Diabate Arts. He has numerous articles, journals, lectures and conferences of international accolades to his credit.